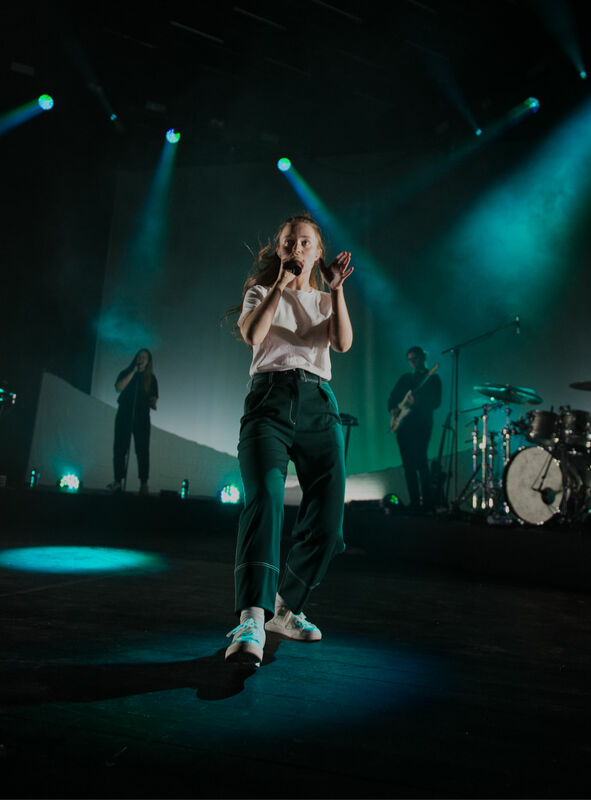 Since achieving international success in 2017 with the single “Don’t Kill My Vibe”, Norwegian singer-songwriter Sigrid has recently completed her biggest UK tour to date – with the last show taking place at the O2 Academy in Brixton, London – supported by an Allen & Heath dLive system. 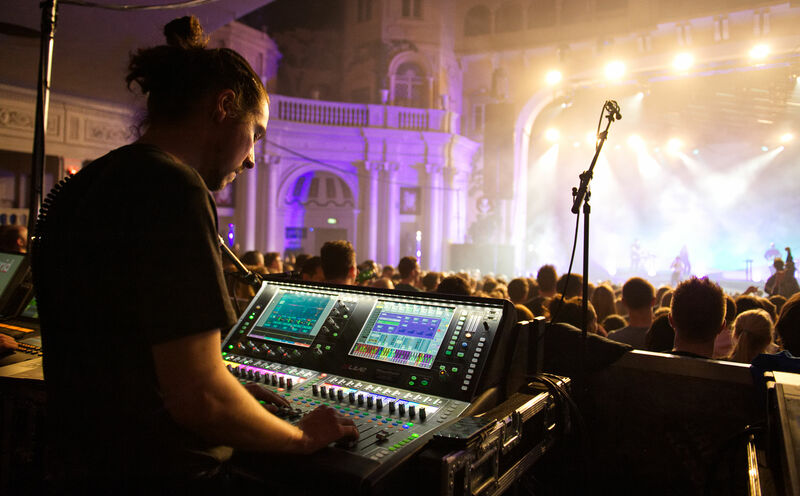 The tour utilises a multi-surface set-up comprising a dLive C3500 on FOH (supplied through BCS Audio) and a dLive C1500 on Monitors (purchased through Benum Norway). A DM32 MixRack fitted with a gigaACE module is located on stage and controls both FOH and MON duties, with the configuration providing 64 channels to both FOH and MON engineers with discrete processing. Additionally, a DX168 expander is used to increase the analogue I/O count onstage. Sigrid continues to reach new heights, with multiple sold-out shows and regular major festival appearances. Earlier this year Sigrid was announced as the BBC’s Sound of 2018. Next year will also see her perform alongside acclaimed artists including George Ezra and Maroon 5. 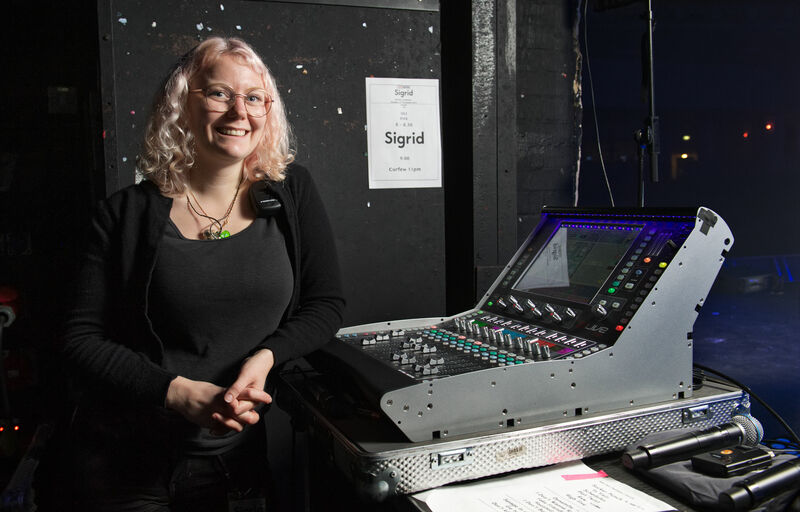 The post INTERNATIONAL STAR, SIGRID, TAKES UK BY STORM appeared first on Allen & Heath.